Dear art collector, here a selection of books intended to inspire your next steps. Art collectors at Art Basel, Basel, 2018. Ph. Stefano Pirovano. This list of books is dedicated to the art collector. 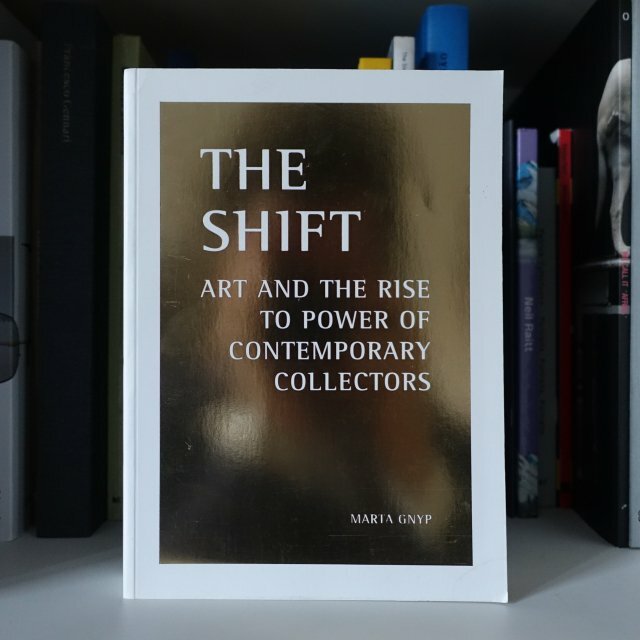 All the books have been released during the last 50 years, a period of time during which the art market has experienced an unprecedented growth. This list aims at helping the reader to better understand how A(r)tlantis works; and we are confident that the wisest ones will easily understand how to navigate these efficient constellations of ideas. They will also notice that there is no book about aesthetics. True talents don’t need its deadly kiss. Eugene Schwartz, Confessions of a Poor Collector, 1970. 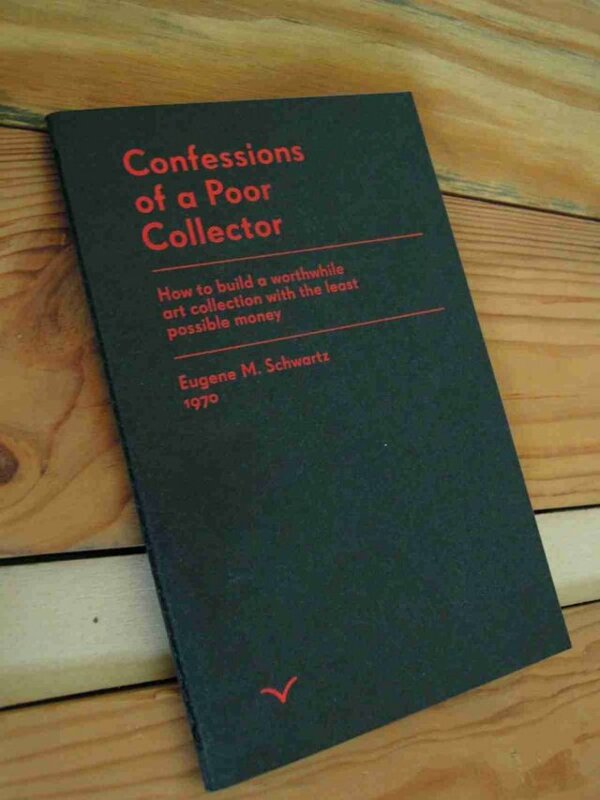 ‘Collecting is the only socially commendable form of greed’ said Eugene M. Schwartz. Despite this booklet was written back in the seventies its contents are still valid today. They may help you to understand how the inner structure of the art world has been changing since then. Moreover, his suggestions on how to build a worthwhile art collection and just spend the least for it make it still the perfect vademecum for the contemporary art lover. And remember, a piece of art is not born until someone is willing to pay for it. Eugene Schwartz, Memories of a poor collector, 1970. 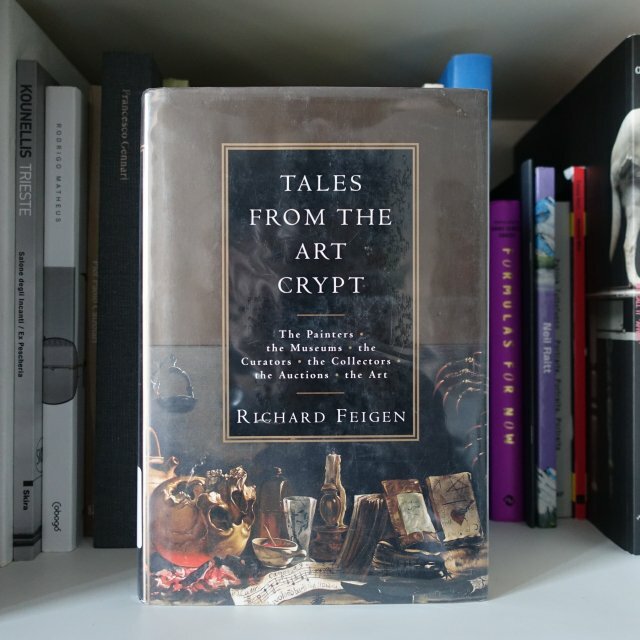 Richard Feigen, Tales from the art crypt, 2000. Young Artists. This is how the art world looked like during the second half of the 20th century when seen from the perspective of a sensitive art dealer. Mr Feigen, who turned 87 on August this year, is an expert both in emerging artists and old masters. His autobiography not only describes the kind of social environment you will have to deal with; also it makes you understand why the main concern of a successful art dealer shouldn’t be selling art to its clients. He has to be able to buy it at the right time. Richard Feigen, Tales from the art crypt, 2000. 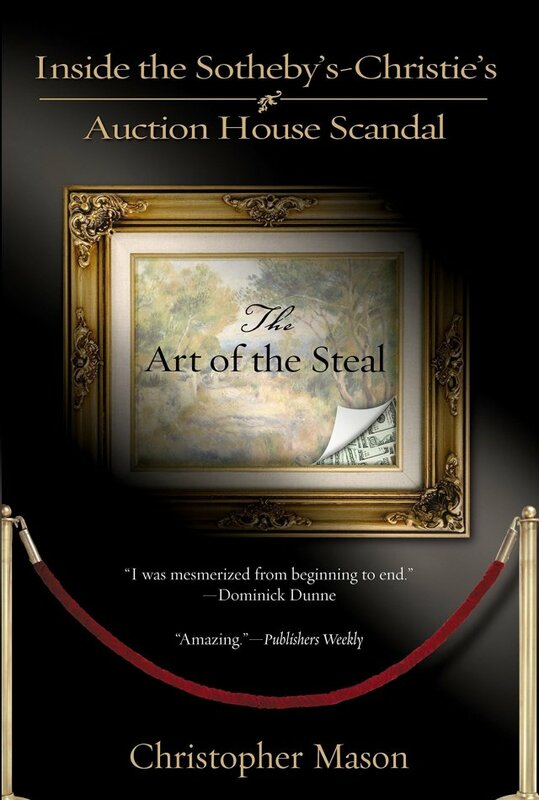 Christopher Mason, The Art of the Steal, 2004. Auction houses are granitic art agencies, that have at their disposal the most powerful weapon in art communication: the price of the artworks. They can fix them, make them public, or even manipulate them when required. They have experts, know-how, money, connections at any level all over the world. Nevertheless no one has ever described as precisely as Christopher Mason did the dark side of these seminal institutions. And we can trust him if even Richard Knight, former Christie’s Co Chairman of Old Masters, admits that this is a ‘pretty accurate’ book. Orhan Pamuk, The museum of innocence, 2008. This is the only novel in our list, but young artists shouldn’t take it less seriously. It’s rooted in the same three forces A(r)tlantis relies upon. That is to say love, hope and sacrifice. As you will learn collecting objects is a lifetime experience devoted to ourselves. In the best cases the personal museum of an art collector is a monument dedicated to his own love for art, rather than a symbol representing his personal wealth. Daniel Khanemann, Thinking, fast and slow, 2011. Winner of the prestigious Nobel Prize in Economic Sciences in 2002, Professor Khanemann is the father of behavioral economics. Even if it never refers to art, his book will help you to find out more about how we make decisions and how easily our own expectations influence us. It also clarifies the fundamental role that luck plays in our life. Marta Gnyp, The Shift, 2015. 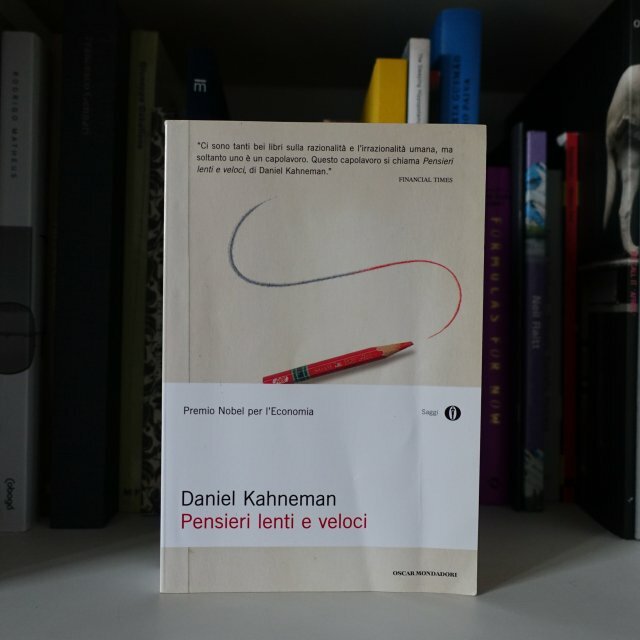 Released in a time of great speculation on young artists, this book has given the most precise picture of how 2008 crisis affected A(r)tlantis. Among the many interesting data collected by Gnyp, there is one which is even impressive. Out of 216 private museums currently active in the world, 50 were built between the 60s and the 90s; 40 in the next decade; and 126 between 2006 and 2013. This is how economic inequality is changing the social values represented by public museums. Marta Gnyp, Art and the rise to power of collectors, 2015. Derek Thompson, Hit makers, 2017. The book doesn’t give to young artists the formula for producing a hit. On the contrary, it states that it is not possible to predict the future success of pop songs, novels, movies, or artworks. But the analysis it does about global bestsellers such as George Lukas’ Stars wars saga or the Monnalisa by Leonardo Da Vinci are genuinely thought-provoking. Moreover, even if Thompson never mentioned Khanemann in his book, it looks like he studied him in depth. 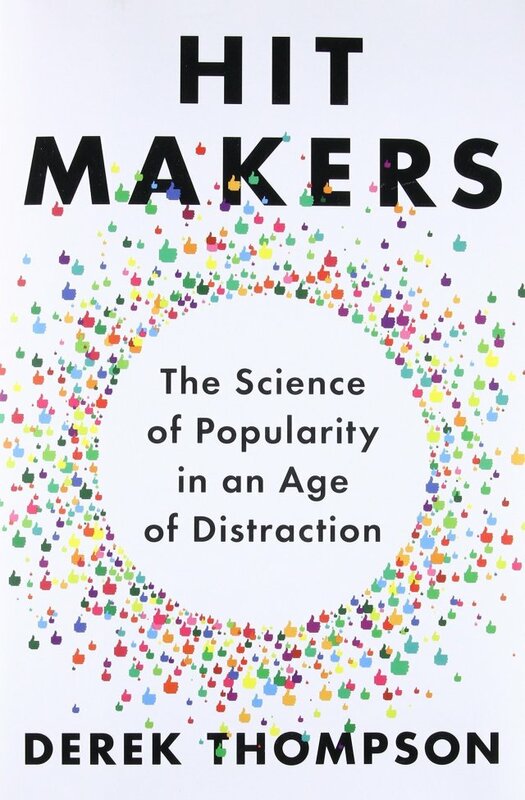 Derek Thompson, Hit makers: How things become popular, 2017.